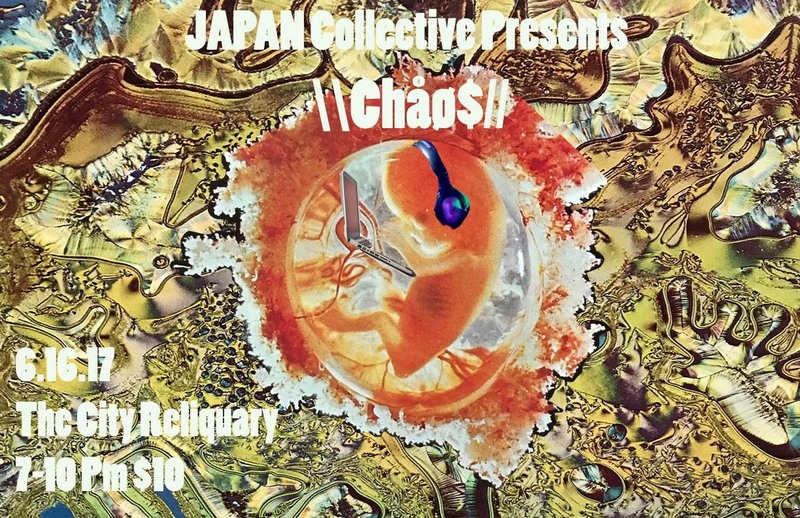 The JAPAN Collective returns to the Reliquary with Chaos, featuring music from Midas, Rocky and the Goldstein, Isaac Namias and Waterlynx, poetry from Nicole Basta, and comedy from Sydnee Washington. This year Bicycle Fetish Day becomes a teenager! We’re gearing up for our 13th annual family-friendly block party for bikes. Meet us on Havemeyer St. between Hope & Grand Streets in Williamsburgh, Brooklyn on Saturday, June 24, from 12 noon to 6 PM. Free and open to the public! Join us at our family-friendly event to celebrate NYC diversity and bicycles. Love your Bicycle? Bring your two-wheeled pride and joy and show it off. You could win a trophy, prizes, and a year of bragging rights! Classic Bicycles, Mutant Bicycles, Handmade Bicycles, unicycles, vintage BMX, Cargo Bikes, and more from clubs, nerds, & enthusiasts devoted to the bicycle! Badass bike skills on display all day! Information from Transportation Alternatives, LifeCycle Biking, Bicycle Utopia, WE Bike NYC, Bike Works NYC, & other NYC bike advocacy groups! Music to get you dancing in the street! The City Reliquary Museum & Civic Organization preserves the everyday artifacts that connect visitors to the past and present of New York City. It was originally established in 2002 as an apartment window display at the corner of Grand and Havemeyer Streets in Williamsburgh. It relocated to 370 Metropolitan Avenue in 2006. The Reliquary also hosts public events that invite neighbors and visitors to meet, exchange ideas, and celebrate the diversity of our city. Join us for this intimate event that explores the concept of heritage through poetry and music. A diverse group of NYC-based artists will use their art to meditate on sexuality, class, race, gender identity, and other life issues that factor into forms of heritage. Broadcast your message and get your voice heard! Keisha “TK” Dutes will show us how to create a podcast, from the required equipment to interview techniques. After learning the basics, you can tape your own live 30-minute podcast! Try engineering, hosting, producing, or whatever role suits you best. Space is limited, so reserve your space now! Tickets available through Artfully. This event is part of Beyond Patience & Fortitude, a series sponsored by The City Reliquary to promote advocacy and civic action while celebrating the diversity of NYC. Keisha is a former host of Rise Up Radio on WBAI. This program addressed issues such as police brutality, race, and independent music. She was also a video correspondent for Society HAE, a website on art, fashion, and culture in the African diaspora. After 7 years at WBAI, Keisha co-founded Bondfire Radio where she hosts her morning show, TK in the AM. 2/16/17: UPDATE! This event has been rescheduled for Wednesday, March 8, International Women’s Day. See you then!! 2/9/17 – UPDATE! Due to Winter Storm Niko, this event has been postponed. Stay tuned for the rescheduled date!! 2/5/17 – UPDATE! Our guest performer will be Alana Amram. Alana hails from upstate New York, Brooklyn and now lives in Los Angeles. Before focusing on music, she was a zinester, a filmmaker, and spent her teenage years in NYC clubs and D.I.Y. spaces. Gabe Fowler of Desert Island Comics will talk about his work on RESIST!, a woman-centric comics newspaper that comments on a Trump presidency. Gabe will discuss the factors that compelled him to highlight women’s voices after the 2016 presidential election, and the overwhelming response to the zine’s call for artists. RESIST! is a special issue of Smoke Signal published by Desert Island. It is edited by Françoise Mouly, art editor of The New Yorker, and writer Nadja Spiegelman. 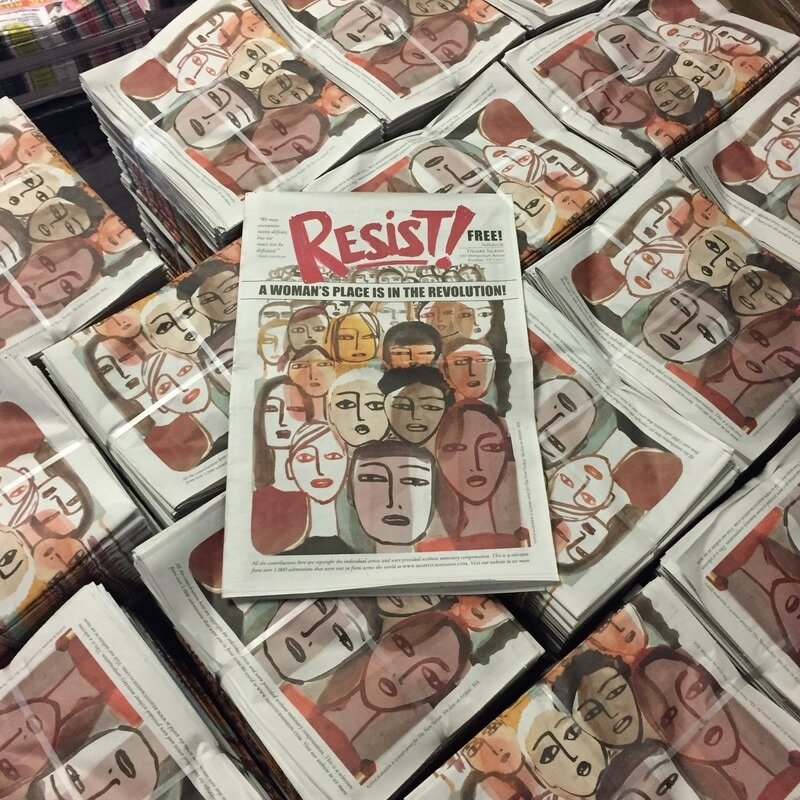 A grassroots network of volunteers distributed free copies of the zine at Women’s Marches across the country on January 21, 2017. RESIST! has received coverage from the Washington Post, Bleeding Cool, Hyperallergic, and Melville House Publishing. Space is limited. Reserve your tickets now! This event is part of Beyond Patience & Fortitude, The City Reliquary’s event series in political advocacy and civic engagement, and in celebration of the diversity of NYC. Tags: Alana Amram, Beyond Patience and Fortitude, Desert Island, Events, Gabe Fowler, RESIST! 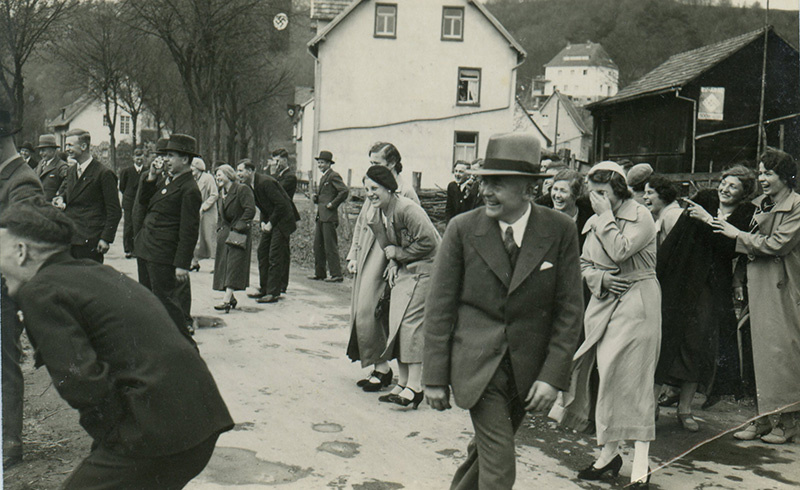 Dan Lenchner will present a selection of snapshots that capture moments in the lives of Nazis. He has amassed a collection of over 500 images. His presentation will reveal shockingly relatable human experiences in the lives of people who committed one of the worst atrocities of the 20th century and how propaganda can bend people toward unspeakable acts. Tickets on sale now through Artfully. Dan’s collection was published in 2015 as Normal: How the Nazis Normalized the Unspeakable and has been reviewed in VICE. Space for this event is very limited. Secure your spot now! This event is part of Beyond Patience & Fortitude, a weekly series intended to educate and empower while celebrating the diversity of New York. 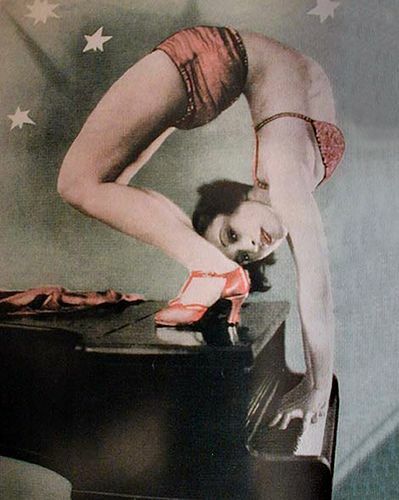 Join us for an astonishing selection of vintage vaudeville performances curated by local film/video archivist Russell Scholl! Tickets on sale now! Experience some of the most exciting entertainment of a bygone era! Russell’s selections will transport us to The Palace Theatre for a variety show like no other. Singing, Dancing, Juggling, Feats of Strength, Cross-Dressing, Acrobatics, Trained Animals, Contortionism, Comedy, Mishegaas and Magic (not to mention great artistry) will all be on display! Join us for a screening of Jim Hubbard’s United in Anger: A History of ACT-UP. This film chronicles the AIDS activist movement from the perspective of those on the front lines of fighting the epidemic. Oral histories of members of ACT-UP and rare archival footage illustrate the efforts of ACT UP to combat corporate greed, social indifference, and government neglect. The evening will begin with a short performance by drag queen, writer, and activist Miz Cracker. Following the film, there will be a discussion with Miz Cracker and Jim Hubbard, who is a veteran in the battle for LGBTQ rights and in the fight against AIDS and the founder of the ACT-UP oral history project. 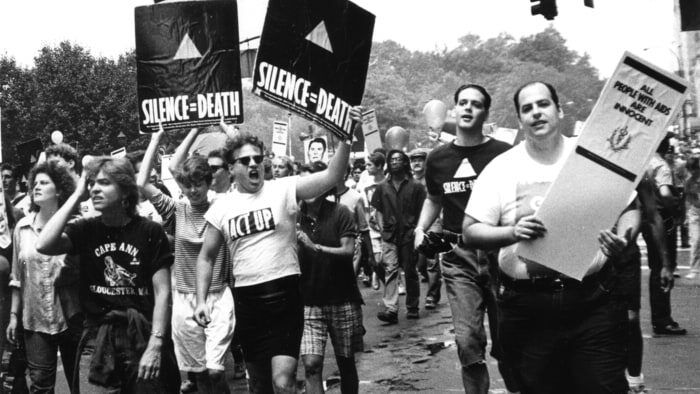 This year marks the 30th anniversary of the founding of ACT-UP (AIDS Coalition to Unleash Power), an international direct action advocacy group working to impact the lives of people with AIDS. The group was founded in March 1987 at the Lesbian, Gay, Bisexual and Transgender Community Center in New York City’s West Village. This event is part of “Beyond Patience & Fortitude,” The City Reliquary’s series in political advocacy and in education and appreciation of the diversity of NYC. Space is VERY limited for this event! We strongly urge you to buy tix in advance thru Artfully. 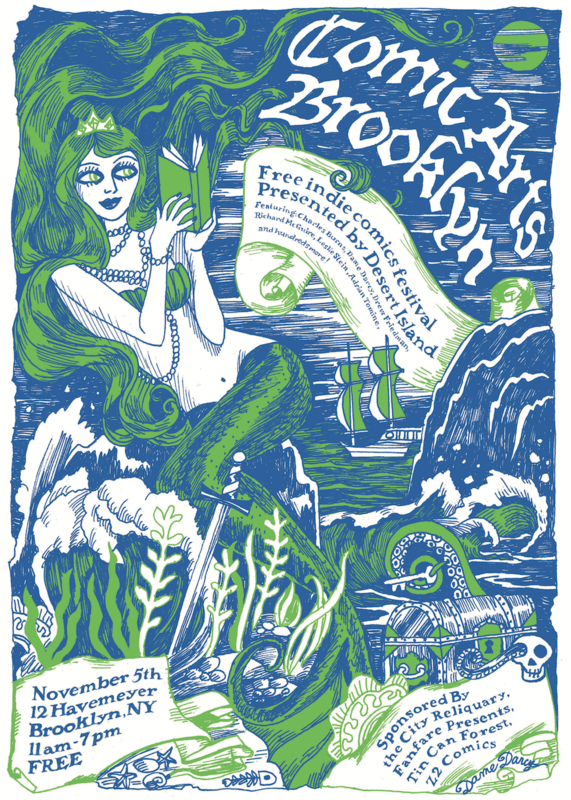 COMIC ARTS BROOKLYN, the free annual comix festival organized by our friends at Desert Island Comics, returns Saturday, November 5th to saturate your eyeballs with cutting-edge graphics and comics. This event showcases the biggest stars in indie comics. We’re hosting the afterparty for this awesome event! Join us Sat., Nov. 5 at 8 PM in the backyard for live music and drinks. $5 to get in, and drinks available by donation. See you there! Hello Civic Boosters and Busters! We have not one, not two, not four, but three upcoming fun events at and with the City Reliquary. We thought to ourselves – this is such a short month, lets make the most of it! The next session of Arts and Crafts, titled ‘Hearts and Crafts’ will take place Thursday, February 10th, starting at 7pm and ending at 10pm and will be hosted by our Resident craftster, Anna Grant. It’s free, tea and nutella cookies will be provided (heart shaped of course). We be crafting handmade valentines, for those in love, and voodoo dolls, for those who have fallen out of love and are spiteful and stabby. The City Reliquary will be open late valentine’s day for a special screening of The St. Valentine’s Day Massacre. Chicago, Gangsters, Al Capone. Nothing screams romance than Roger Cormen’s 1967 cult classic. Door and signup at 7pm, Open-Mic begins at 8. (b) just be part of the audience (because you can’t have show-and-tell unless there are people on hand to be shown and told). WILLIAMSBURGH – The cold, dreary winter months in NYC are upon us. There’s only one real way to break out of the slush and snow. According to the City Reliquary Museum and Civic Organization –it’s with cocktail and conversation! Nothing else warms the mind and blood like Boozin’ and Schmoozin’ with the City Reliquary! $75 for Happy Hour tickets from 8-11pm. Goody Bags will be provided to all. 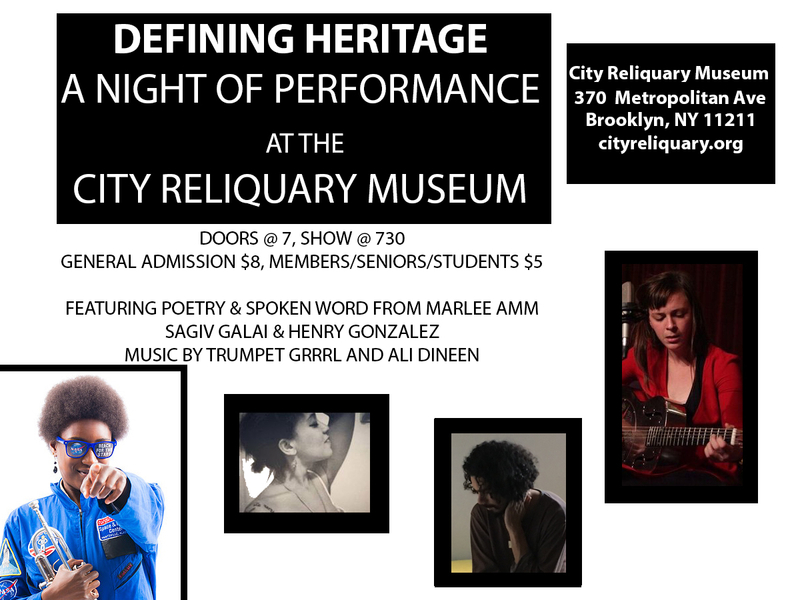 All proceeds will benefit the City Reliquary Museum and Civic Organization, a non-profit museum in Williamsburgh, Brooklyn. Advance tickets available on Brown Paper Tickets here: http://www.brownpapertickets.com/event/155768. As always, thank you for your support and we look forward to seeing your smiling faces at the events because what is a museum without people?